Highest Certified by CGC! Curt Swan and Murphy Anderson art. 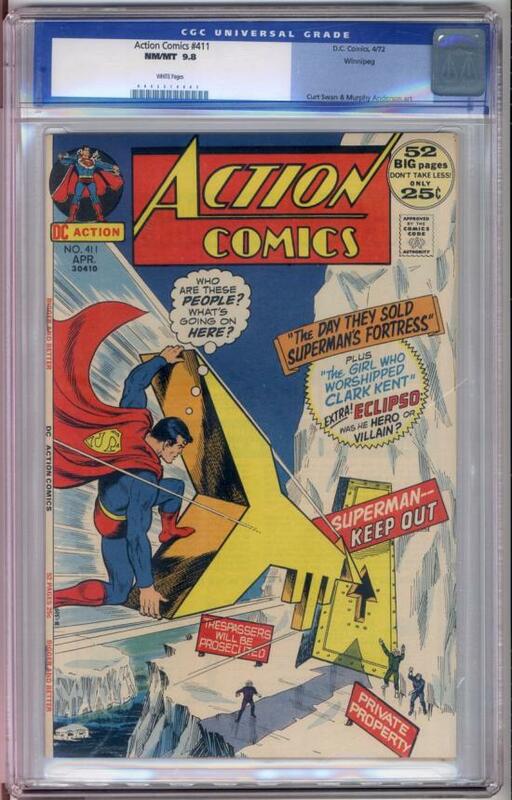 This is one of only two copies of this issue that have been certified this high by CGC (as of October 9, 2007). Blazing cover colors and gloss make this pedigreed beauty a real keeper!